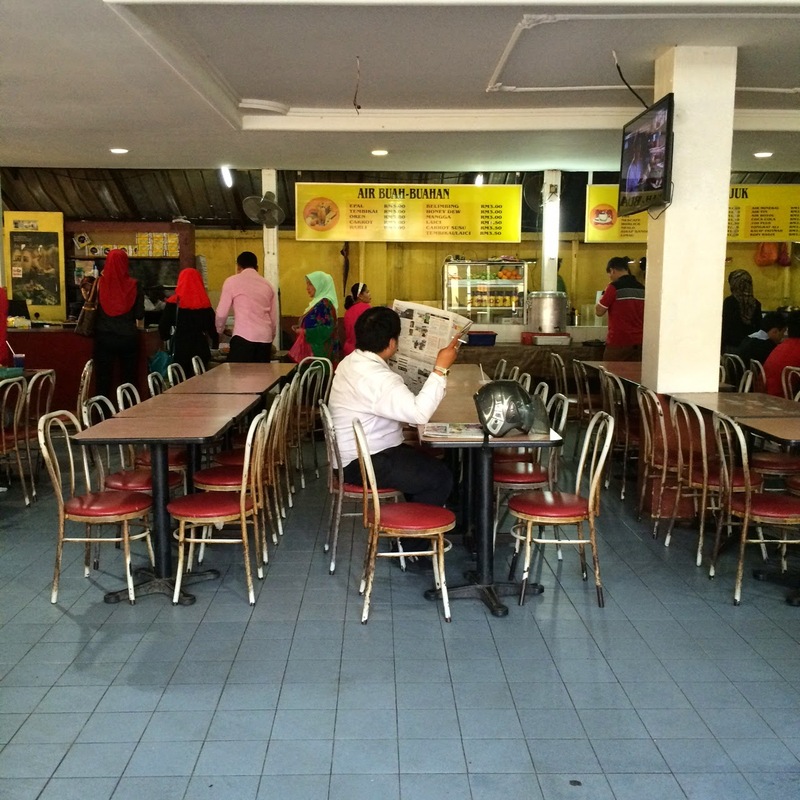 Nasi Lemak Antarabangsa may be synonymous with Kampung Baru, but it is not the only Nasi Lemak eatery in the area. 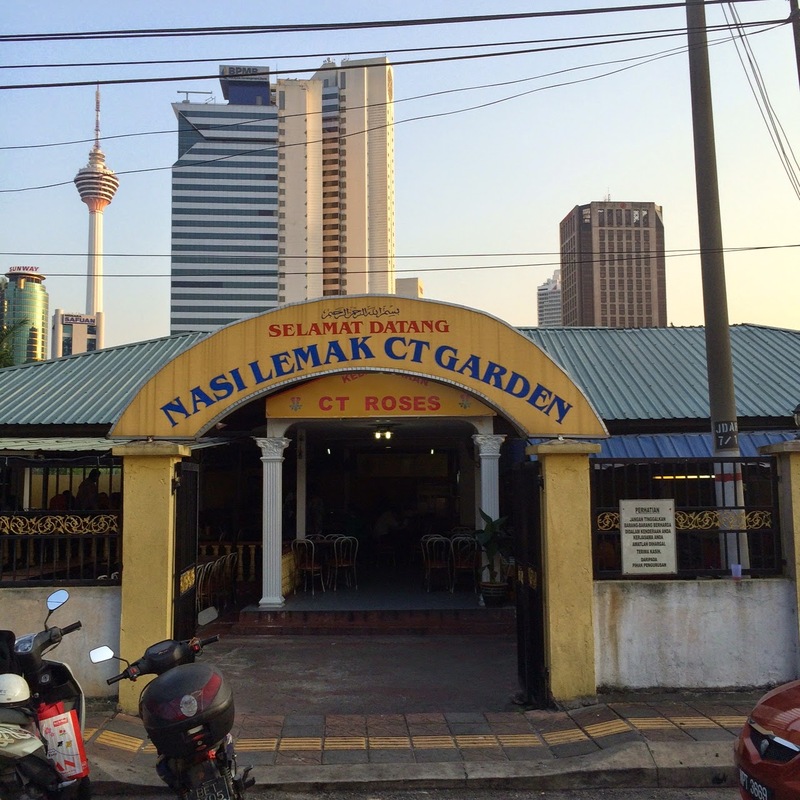 If you're new to the area, say hello to Nasi Lemak CT Garden. Nasi Lemak CT Garden has been around for a long time, but it has been more than a decade since my last visit. 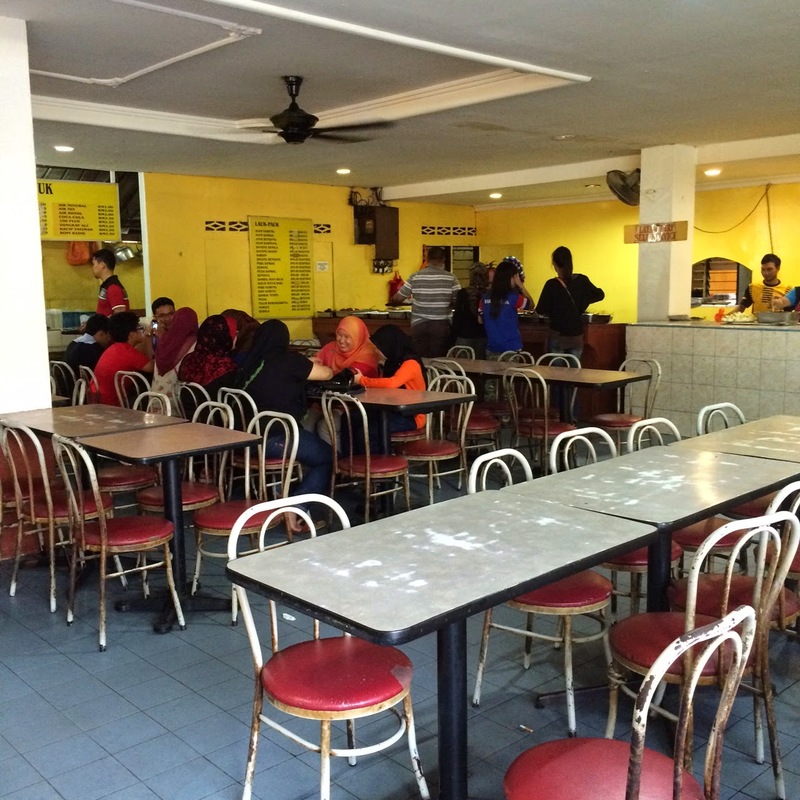 Located around the corner of Kelab Sultan Sulaiman and opposite Sekolah Kebangsaan Kg Baru, this eatery reminds me of a school canteen - from the small entrance, to the different move-as-you-go sections for food, drinks, cashier right to the neatly organised rows of tables and chairs. The nasi lemak comes in small packets priced at 90 sen each. 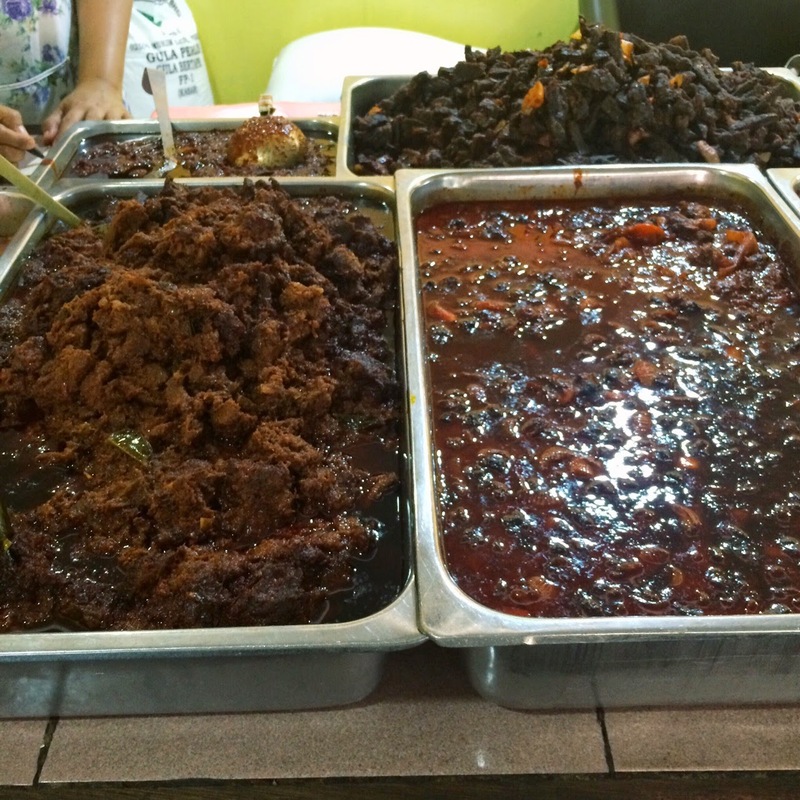 After picking up your nasi lemak packet, go to the lauk pauk section. 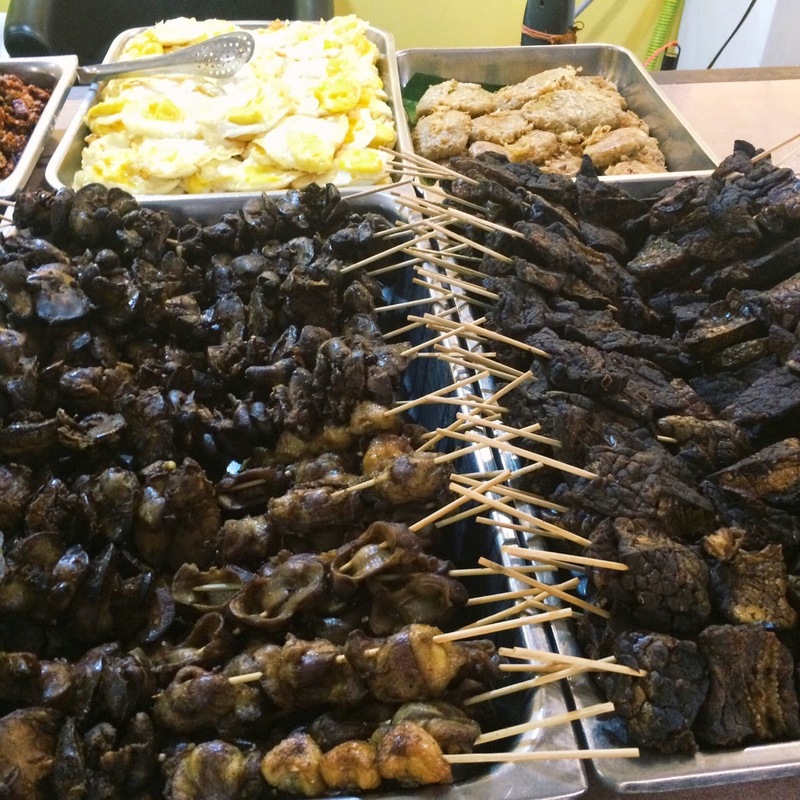 There are many items to choose from - ayam masak merah, ayam goreng, paru, sambal tempe, sambal sotong and many more! Just check out the photos and I've even snapped a photo of the price board as you scroll below. I had an extra packet later but you do not need to know about that, do you? It's really simple. Just rice (which I think was a bit overcooked) and a quarter of a boiled egg. Yes, that's it. No peanuts and cucumber. 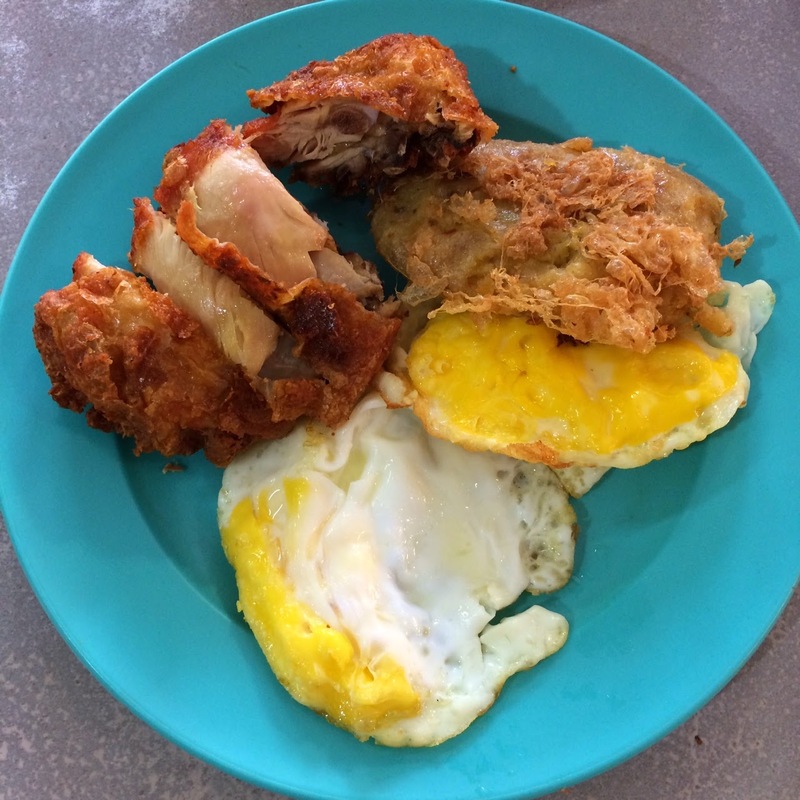 I had the ayam goreng, two fried eggs (shared with my food partner! 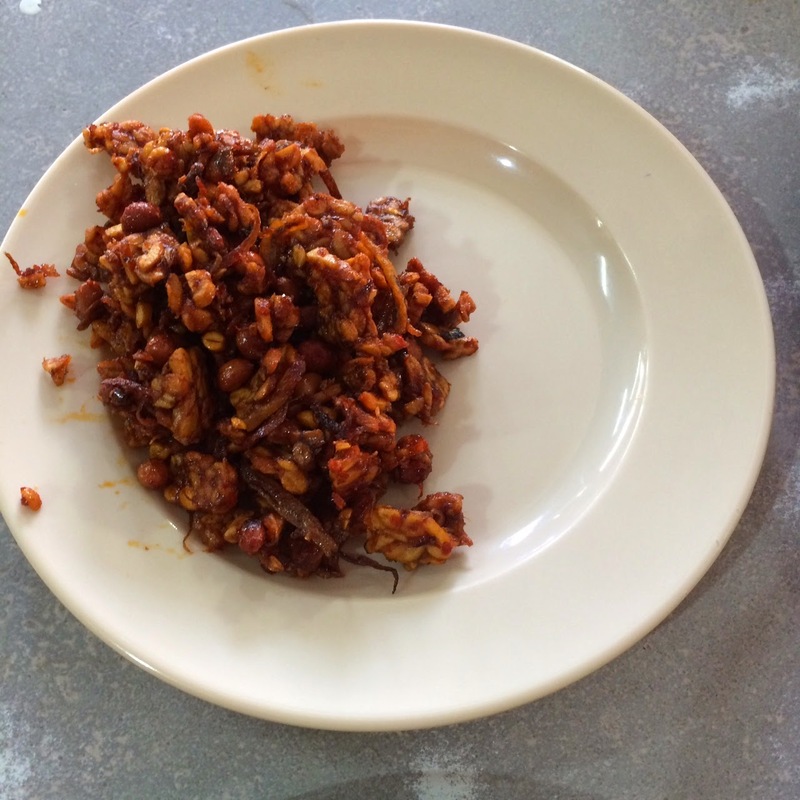 ), bergedil and sambal tempe. All these lauk-pauk for RM10.50. Not bad eh? 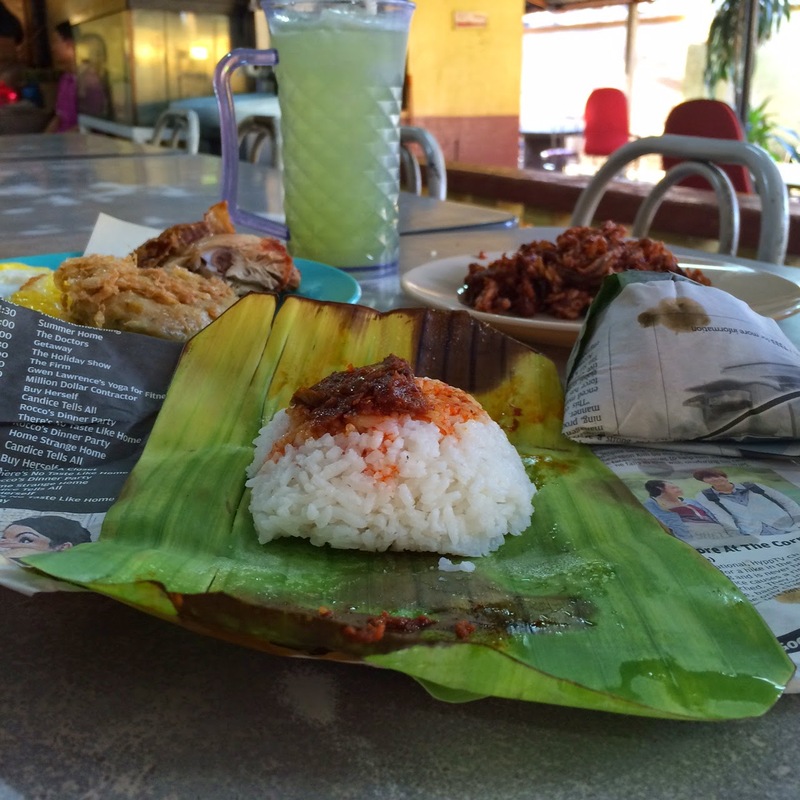 It's not THE best nasi lemak out there, but it's still worth a visit. If only the ayam goreng is served hot than I think it'll make the meal more enjoyable. 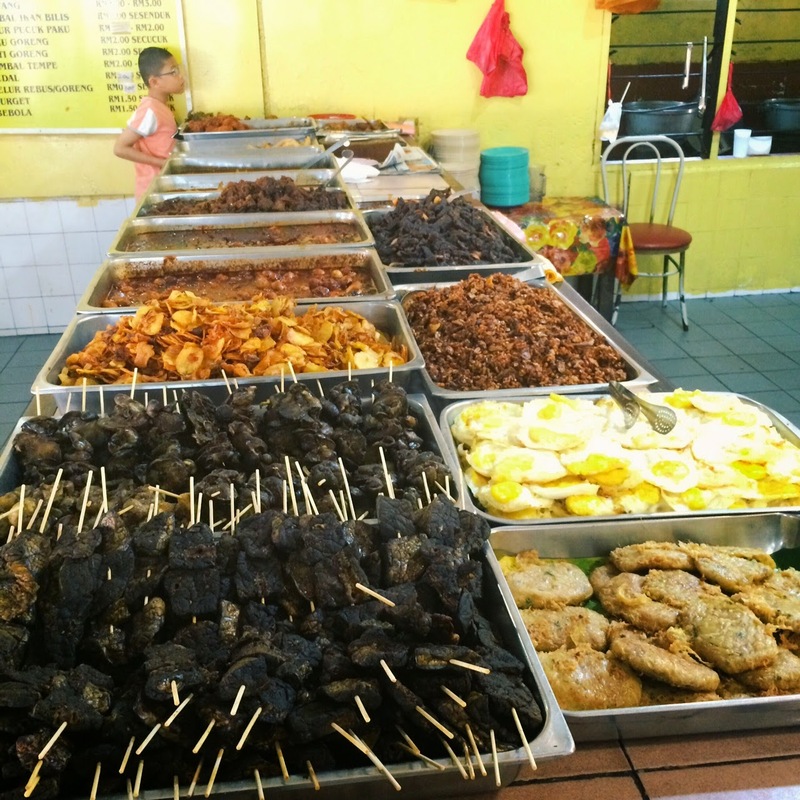 Otherwise, depending on the time you visit this place - your lauk pauk will be served at room temperature. So if you're ever around the area, do drop by. It opens from 6pm right until around 4am - 5am - perfect for super or super early breakfast! 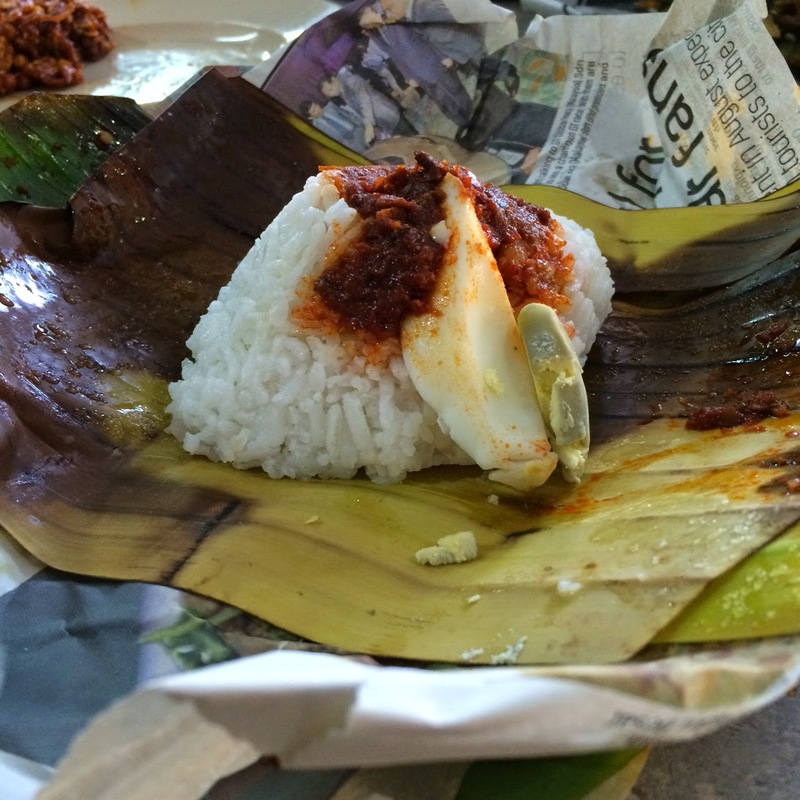 INFO: Nasi Lemak CT Garden, Jalan Dewan Sultan Sulaiman, Kampung Baru, KL.